The malay dance instructor at my work place will be tying the knot this November and I have been noticing for awhile that she’s now looking more radiant, fairer and her skin is absolutely flawless! Even my colleague noticed the difference and I then asked her about her skincare routine. Surprisingly, she is using this Malaysian brand product called Babies blink as it works for her friend who just got married. So, she tried it out for herself and after using it for about 2-3months plus, it work wonders for her. I got an even bigger surprise when I realised that the whole set only cost $20 & I got mine from carousell! The other day i was in JB and this cost around 55RM. My skin isn’t that flawless either but I decided to let Mr Fiancé try it out first. 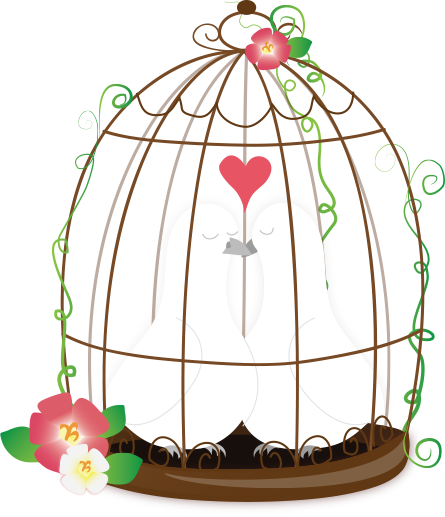 He absolutely loves it and I have seen difference in his skin conditions. He loves using it for now since it is cheaper than our normal skincare routine which is the Body Shop Tea Tree skincare range. 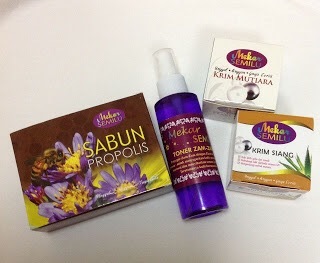 I will be trying it out soon as currently I am using this other malaysian brand called Mekar semilu. This colleague of mine, she’s around 40+ and her skin is absolutely flawless and she looks a whole lot fairer now that the rest of us decided to jump into the bandwagon of purchasing her skincare routine as well! It definitely leaves my skin feeling dry but moist if you get what I mean and I do love it, but I did not get the whole set though. I only purchased the soap and the air zam-zam toner! I love face mists thus this is my definite favourite product as well. Special Zam Zam Toner with rose extracts quick-absorbing essence that keeps the skin healthy, enhance skin’s firmness, and maintain clear skin. * Refreshes the skin by tightening the pores to keep the skin looking beautiful and ageless. Ok, as for now, I am helping beau to purchase additional serum and toner Babies blink which only costs $5 each. I am also going to be purchasing a full set for myself together with the K-Colly since collagen is seriously truly important for healthy skin.